Blanca spent 20 years in the US actively working to create a life for herself and eventually her children. Blanca’s status presented countless obstacles to accessing resources and opportunities and she eventually became incarcerated. 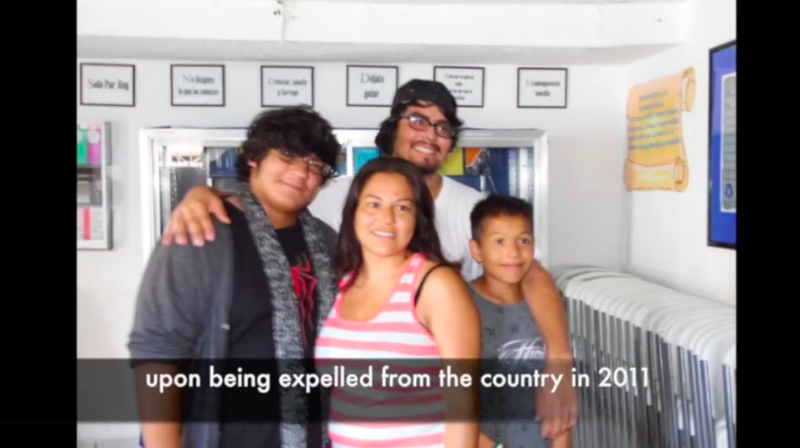 At 27 she was deported from the US and forced to leave her children and begin a new life in México.